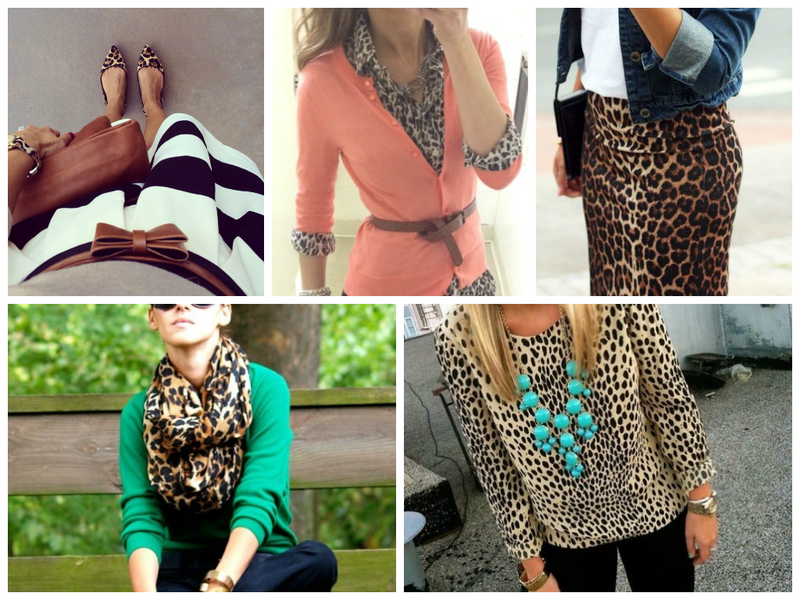 I totally agree, leopard print is absolutely a neutral! I can’t seem to stay away from it. My post today features an awesome leopard print jumpsuit. If you want to, you should check it out http://vivikitti.wordpress.com/2014/06/16/jump-into-leopard-print/ !